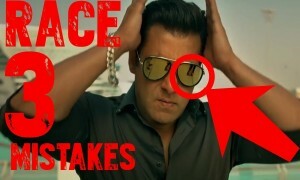 The video shows Richa as the victim of social media and Shibani as the narrator. 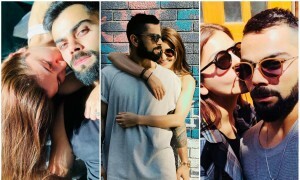 The video has several shots of various instances where people are addicted to social media missing out on important and special moments of life. Richa dons multiple roles in the video shown as a selfie queen, a bride frustrated with her to be husband’s addiction to social media and technology. In all the video end on a note telling the audience that the choice of controlling or leaving an addiction of that of social media is upto them and the decision is completely theirs. 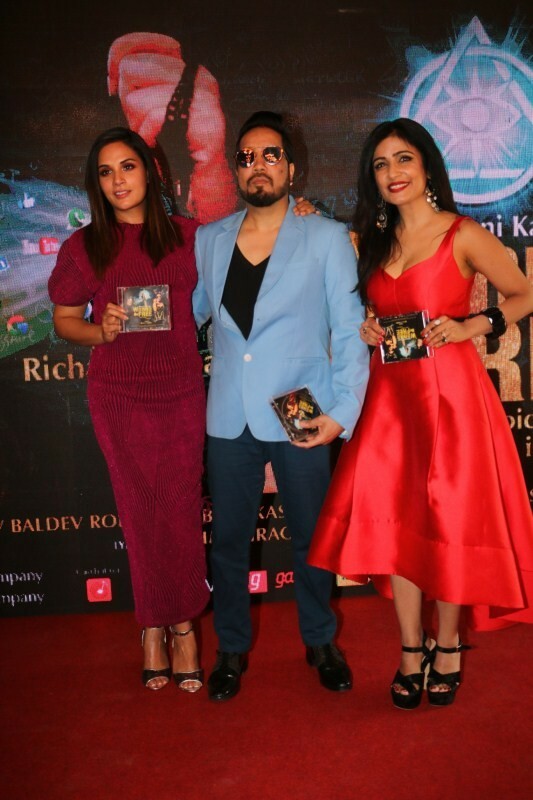 Shibani Kashyap and Richa Chadha take to music with a cause by encouraging everyone to free themselves from the shackles of social media. The video urges people to realise the importance of personal relationships more than the world of social media. 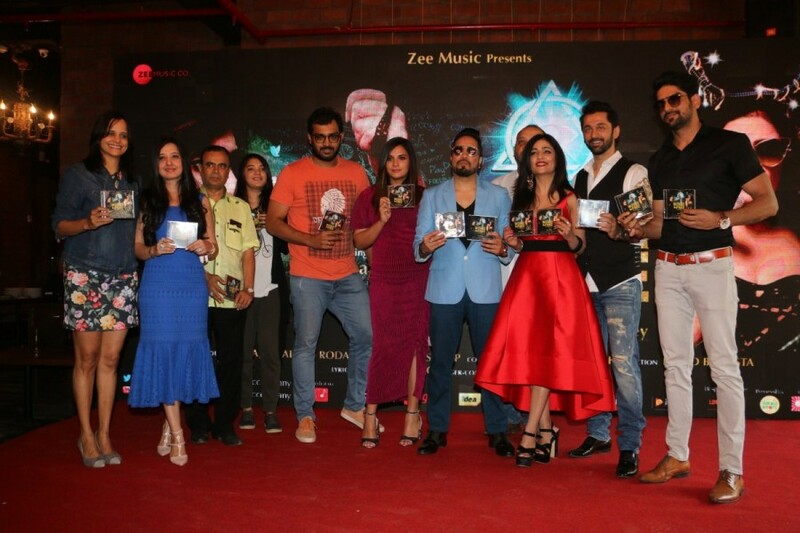 Shibani Kashyap and Richa Chadha at 'WannaBe Free' music video launch. Richa Chadha at 'WannaBe Free' music video launch. Shibani at 'WannaBe Free' music video launch. Manmeet at 'WannaBe Free' music video launch.